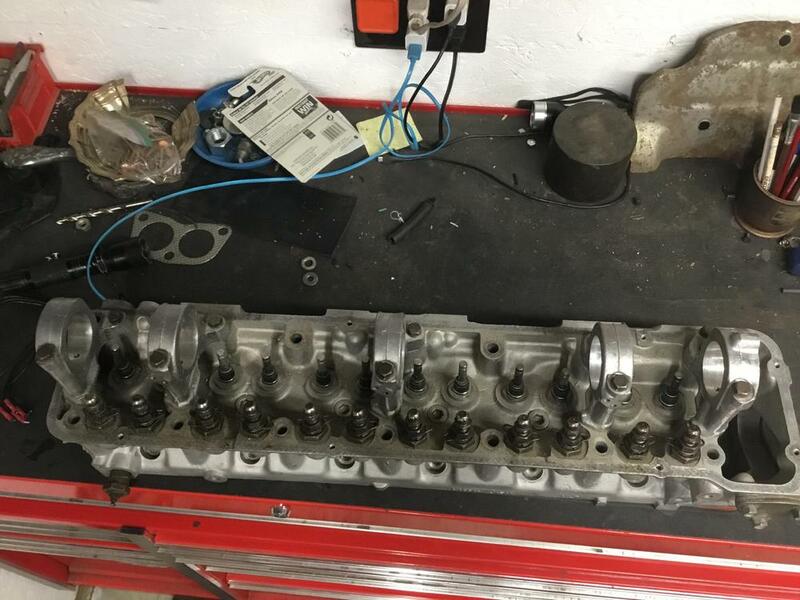 I have a very clean cylinder head from a Maxima for sale as is , or build to suit. If you don’t know much about these they are a very nice option for a Z motor. Small well designed combustion chambers ( approx 40cc) with a nice quench pad to help resist detonation . It has exhaust liners , but they flow great unless your building a race motor. If you do some research you’ll find it makes a sweet little hot rod head for your block. The MN 47 head came with the bigger 35mm exhaust valves and has 42mm intakes . 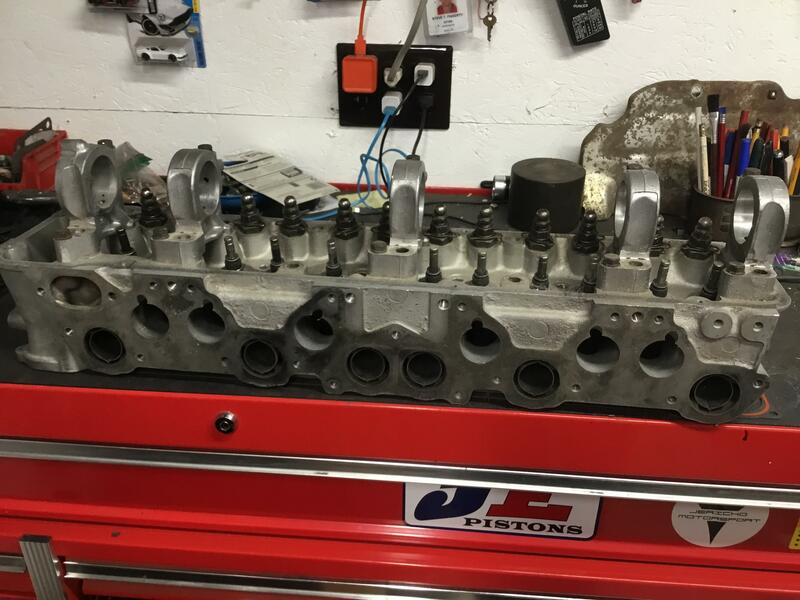 This head will work on any Z block , the only exception is that a stock L24 block might need to be clearanced on the exhaust side. I can walk anyone thru that detail. 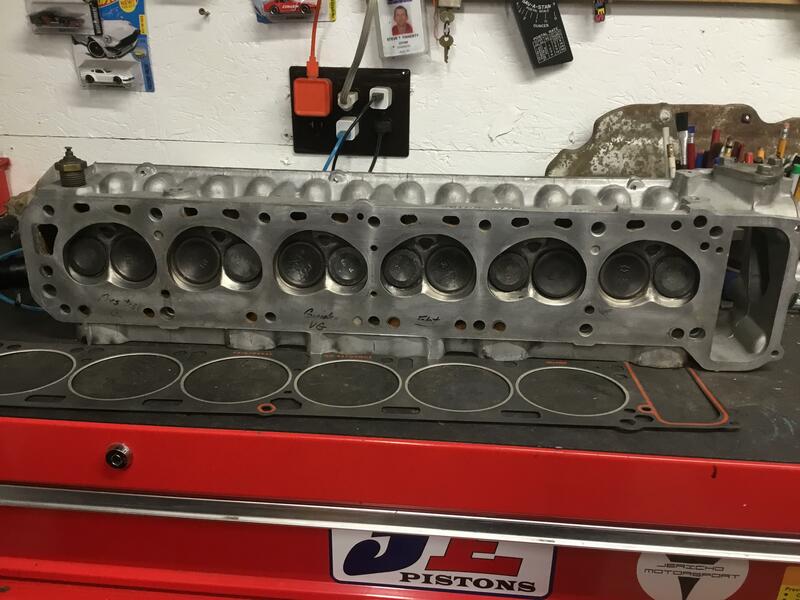 These heads are drilled to except both carbs and EFI. This particular head has been pressure checked, checked for flatness and has VG guides and valves in it now. You can literally pop in a cam and springs and go! Or I would be willing to do that also. Or put the bigger 44mm valves in this head and drop it in your L28 block and make a killer motor. This is one of the cleanest heads I’ve ever owned . Almost zero corrosion and clean as a whistle inside. I am currently building this head for my L28 build. Ported and bigger intake valves! Very similar to the late E88(e) head found on L24 blocks (MR30 skylines) here, in terms of combustion chamber design. But has the bigger valves. Shame they are round port heads on exhaust side. Kind of limits header options! Not really true on header options. A square port header will work fine on this head. It’s going the other direction -square port head to round port header- that doesn’t work. Yes the sweet e-88(E) heads we don’t get here, this is a nice compromise . Madkaw. Google is telling me your email is not valid. He should get an email notification from this. Well - I don’t know why that is . Offering 44mm valves for the intakes plus a clean set of rockers . 400$ for all items . 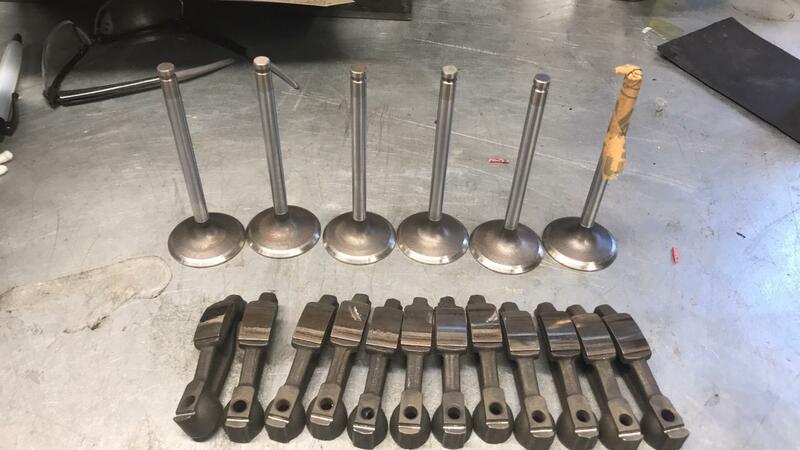 Also offering help or assembly of head with your additional valve train parts( cam and springs ) at additional costs for labor . This would be an excellent high performance head with the right components !